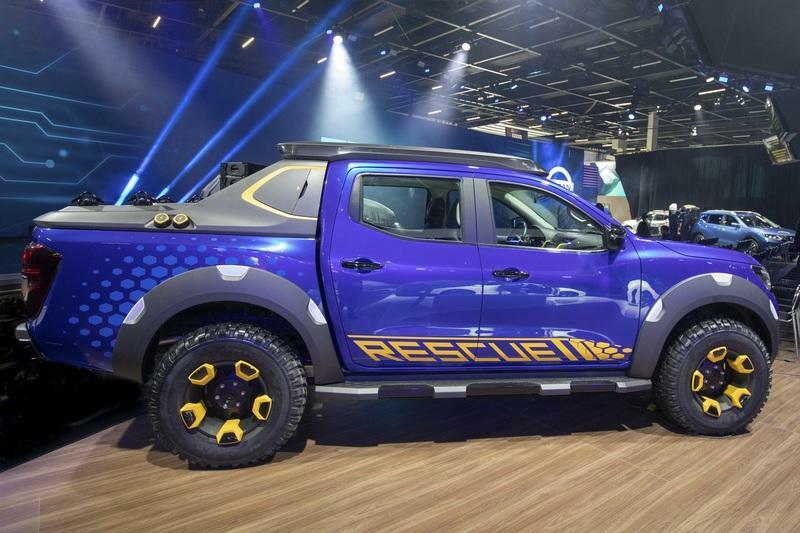 A do-it-all rescue concept truck sounds like it can be of good use here in the U.S. The São Paulo Motor Show in Brazil is always a good place to find interesting models that don’t usually make their way to the U.S. Nissan is known for having a big presence in the event, and this year’s no different. The Japanese automaker brought the Frontier Sentinel Concept — we call it the Navarra here — to The Land of Drizzle. 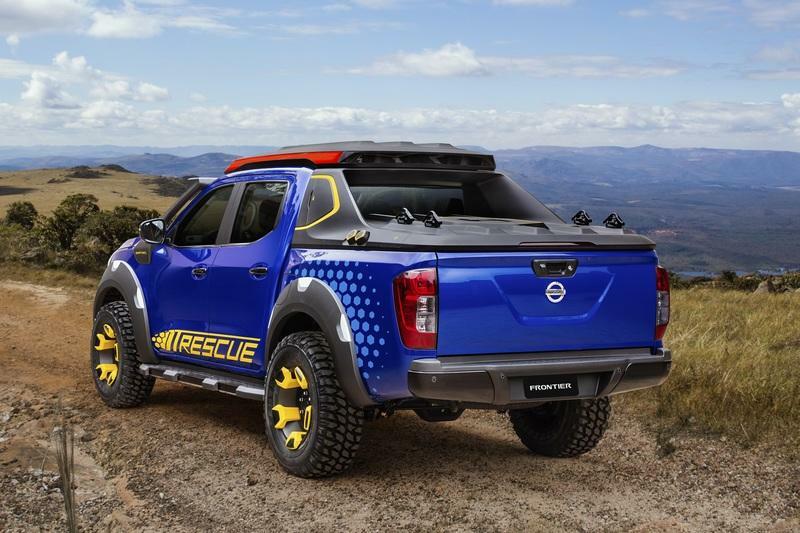 The Frontier Sentinel is a rescue concept truck is described as “sturdy enough to go on missions in the most extreme and remote areas.” In other words, it would make for a sweet ride in the U.S., provided Nissan makes it production-ready in the first place. The Nissan Frontier Sentinel doesn’t look like a concept by any stretch of the imagination. It does have a cool name going for it, though. 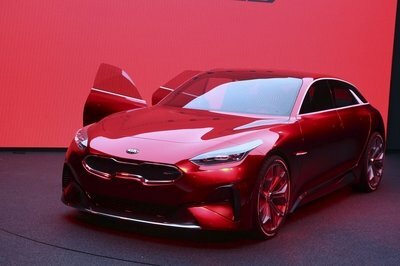 That and it looks funky, which I suppose is what Nissan is going for to help emphasize its “concept” billing. It’s hard not to start with its colors. On the surface, it wears a rich Thunder Blue body finish bright yellow decals spread throughout its body. It’s status as a next-generation rescue vehicle is plastered on the side for everyone to see. The bed also gets its own light blue decals. The colors weren’t thrown in randomly, too. There’s a reason Nissan chose these colors, and it has everything to do with a South American parrot species called the hyacinth macaw. Care to venture a guess what colors the hyacinth macaw wears? Ironically, these are also the old colors of Renaultsport, the racing arm of Nissan’s sister company, Renault. That wasn’t intentional, was it? On the more functional side, the Frontier Sentinel Concept comes with a lot of the equipment you’d want in a rescue vehicle. There’s a special wrap-around lighting system on top of the windshield that looks a lot like the blinker lights you see in emergency response vehicles. Somewhat discretely, Nissan also installed a snorkel on the front driver’s side A-pillar. The little yellow trim on the opening and the yellow “Sentinel” logo on the bottom of the snorkel helps keep the theme intact. 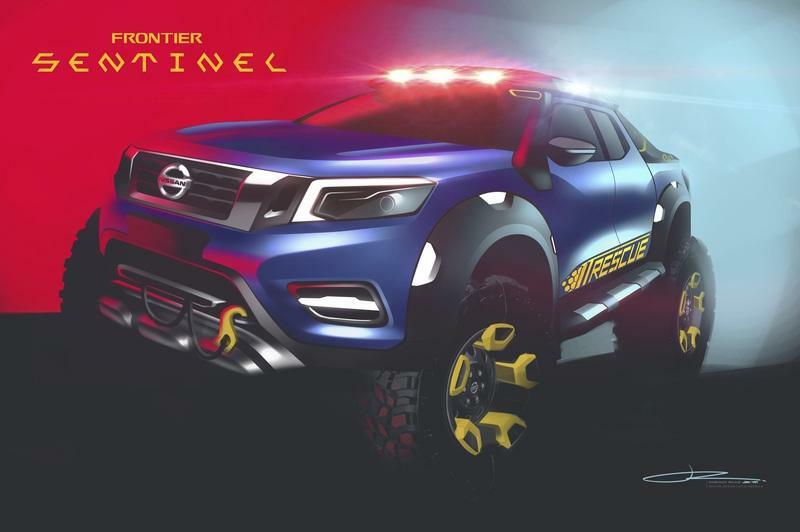 The Frontier Sentinel Concept’s bed is also rife with features and equipment that a rescue vehicle should have at its disposal. There’s a winch that’s integrated into the front bumper. At the back, the cargo bed has been adjusted to accommodate a pair of battery packs from the Nissan LEAF. These battery packs are the concept’s secret weapons because they help deliver auxiliary power to the pickup in times of distress. That auxiliary power can be channeled through a pair of outlets in the fender for powering tools and lights. Even with these features, storage isn’t an issue in the bed of the Frontier Sentinel. It also accommodates a set of drawers that can be used to store items and equipment like gloves, flashlights, helmets, ropes, axes, and toolboxes, and other potentially life-saving equipment. 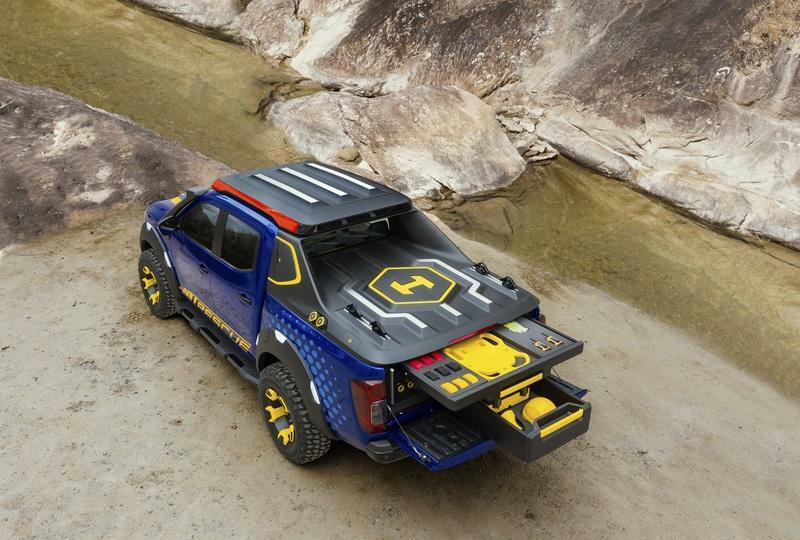 A strengthened roll bar stretches across the sides of the cargo bed to help the bed’s composition intact, particularly in times where the rescue pickup concept is venturing into dangerous territory. Down below, the Frontier Sentinel Concept rides on a set of 16-inch wheels with funky-looking yellow clamp-on spokes. The wheels are wrapped in chunky all-terrain tires. You don’t need to be a genius to know why they’re there. 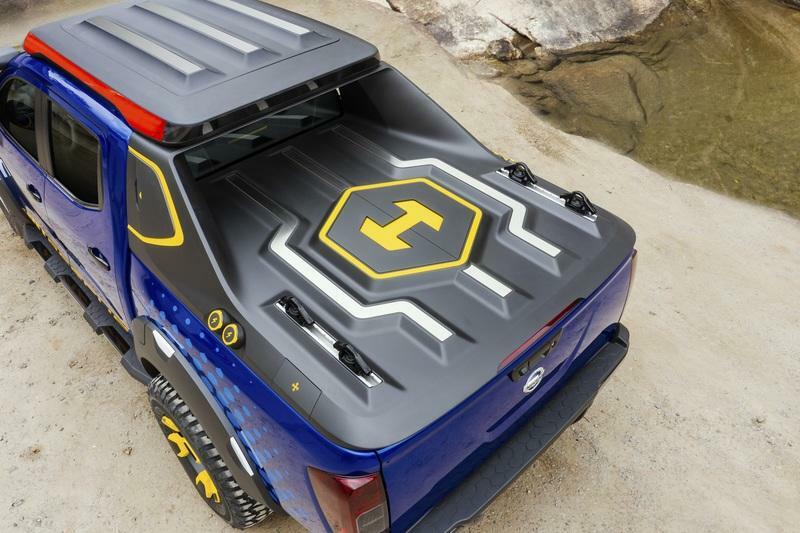 Then there’s the coup de grace: the hard tonneau cover that doubles as a platform for a drone to take off and land. A stylised version of the international symbol for “helipad” is located right in the middle of the hard tonneau cover. About the only thing that would put this concept over the top is if it comes with an actual drone. Unfortunately, it doesn’t so that’s a bummer. 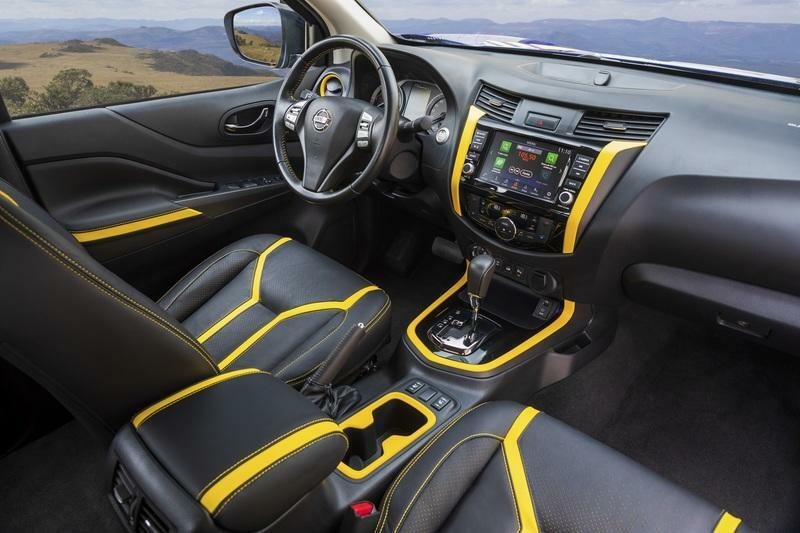 The Nissan Frontier Sentinel’s interior isn’t as action-packed as its exterior, but it is colorful in its own right. The same Electric Yellow trim in the exterior is present in the cabin, specifically in the dashboard, central console, central armrest, and even the cup holders. The trim design is said to be inspired by electric circuits, and the seat trim and stitches also feature the same shade of yellow. Together, they liven up what is otherwise a bland-looking Frontier interior. Ok, that’s not really fair on the Frontier Sentinel. 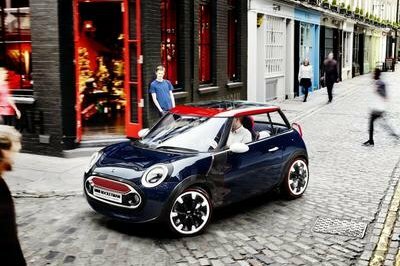 The concept, after all, is based on the third-generation D23 model that isn’t available in the U.S. market. It has a far more modern cabin than the dinosaur we have in the U.S. That’s a different issue in it of itself. Interior space has improved, and there’s more refinement in this generation of the Frontier than what it had with the previous-generation model, also known as the generation that we’re still stuck with here in America. The layout of the interior looks fresher-than-most, but that’s if you compare it to other production pickups like the Toyota Tacoma and the Chevrolet Colorado. It’s just that the Frontier Sentinel is a concept. As such, I at least expect the cabin to looks something like one. The Electric Yellow trim is a nice addition. It also happens to be the only addition. Nissan didn’t say which Frontier trim it used in the concept. The smart money is on the 2.3-liter four-cylinder engine that produces either 158 horsepower or 187 horsepower. 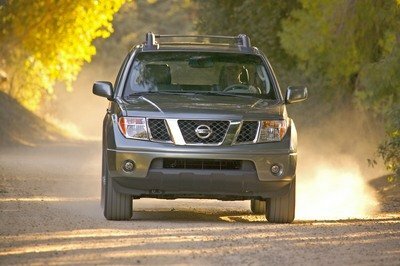 Neither output pops off the page, but the 187-horsepower version is possibly the one that the Nissan Frontier Sentinel has under its hood. Not only is it more powerful — obviously — it also produces a stout 332 pound-feet of torque, making it more capable to use, especially in rescue operations. 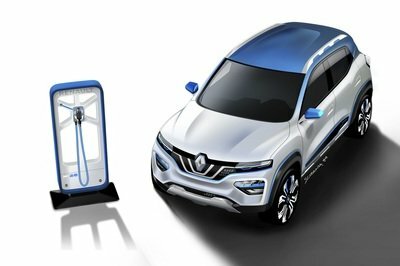 The concept’s suspension is another thing that Nissan failed to disclose. Does it come with a stock suspension or has it been tuned to fit its new purpose? It’s hard to say what the latter would bring, but the Frontier does feature an available coil spring rear suspension on certain models and a five-link suspension setup bonded to the ladder frame that can improve ride comfort significantly. Those are pretty important pieces of equipment to have on a rescue vehicle, wouldn’t you say? Since we’re talking about the Frontier’s capabilities, it’s also important to note that the pickup boasts nine inches of ground clearance to go with approach and departure angles of 33- and 27.9 degrees, respectively. 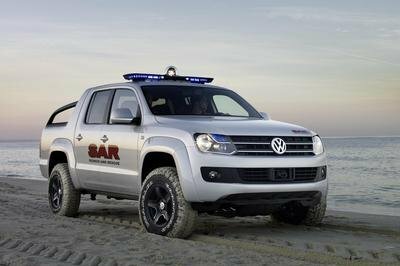 It’s a very capable pickup on any road surface, and it more than holds its own when it has to hit the off-road. The Frontier’s 60-inch bed can also carry a max payload of 2,209 pounds with a maximum volume of 37.5 cubic feet. It doesn’t approach the Colorado in this regard, but it does have the edge over the Toyota Tacoma and the Honda Ridgeline. Likewise, towing capacity sits at an impressive 7,700 pounds, barely edging out the Colorado. The Nissan Frontier Sentinel Concept looks awesome, and its purpose is something to appreciate, too. 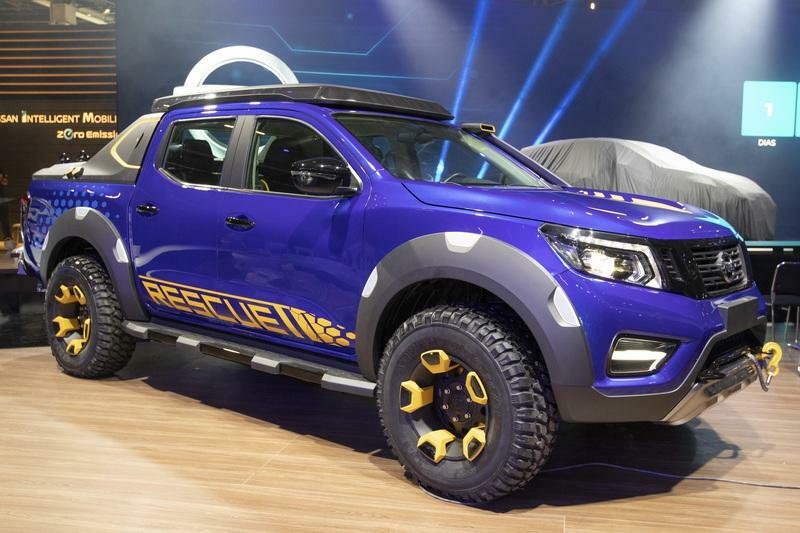 I like the fact that Nissan was able to repurpose one of its most popular pickups as a rescue vehicle that can thrive in any part of the world, the U.S. included. It’s just too bad that not only do we not get this concept, we also still don’t have the third-generation Frontier. That’s a bad deal by itself because the model we have — the second-gen D22 — is in dire need of a shakeup. It’s not a bad pickup, sure, but it’s also not a good one, either. It’s just inferior compared to what other automakers are offering here in the U.S. Hopefully, the third-gen Frontier makes it here at some point. Who knows, if that happens, a concept like the Sentinel might not end up being a pipe dream anymore. 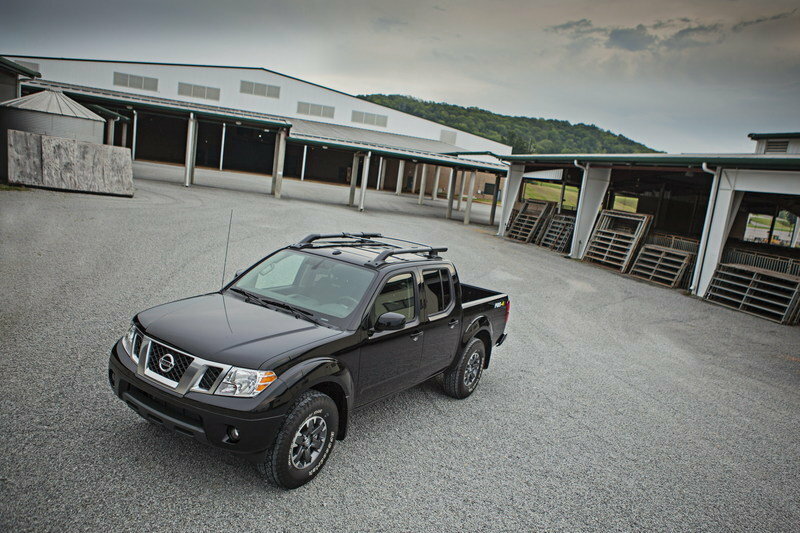 Read our full review on the Nissan Frontier.